DC Aviation Al-Futtaim (DCAF) has received CAR145 approval from UAE General Civil Aviation Authority for providing maintenance services for the Bombardier Global Express and Challenger 604/605 type aircraft. 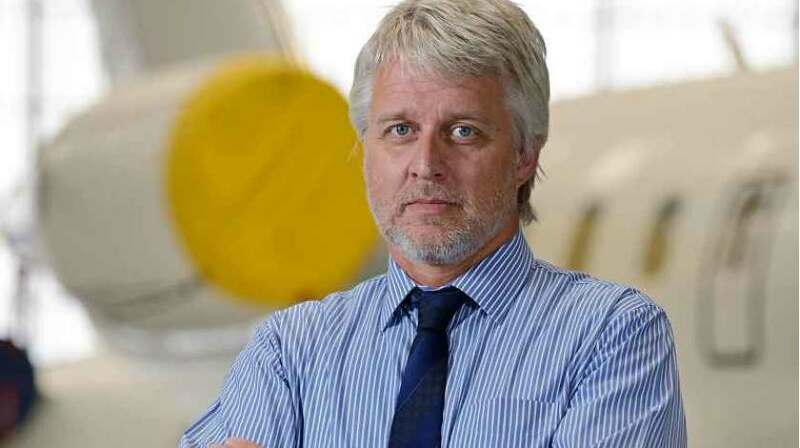 Commenting on the news, DC Aviation Al-Futtaim director of maintenance Michael Lindgren said: “This is a major milestone for DCAF as it means we are now in a position to provide comprehensive maintenance services to our fleet of managed aircraft. In addition the CAR145 also provides approval to DCAF for a battery shop and service fire protection equipment. DCAF now offers line maintenance support to customers operating the Airbus 320 family, Bombardier Global Express, the Challenger 604/605 in addition to the Global 6000 and Global 5000 Vision Flight Deck aircraft types with maintenance performed in its 5,700 square metre dedicated hangar at Al Maktoum International Airport. As part of DCAF’s expansion an additional 6,800 square metre of hangar space will be completed by Q1 2017.